“Home staging used to be optional. You won't get a second chance to make a good first impression. It takes less than a minute for buyers to make a decision regarding your home. Today's home buyers will check out online photos first, and if they don’t like what they see, they’ll “swipe left”. Sellers should make every effort to make a good first impression. 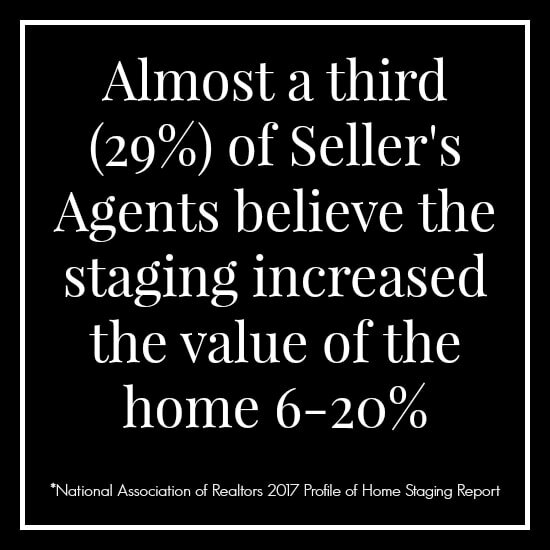 Home staging helps you home stand out from the competition, driving more traffic to sell your home faster. 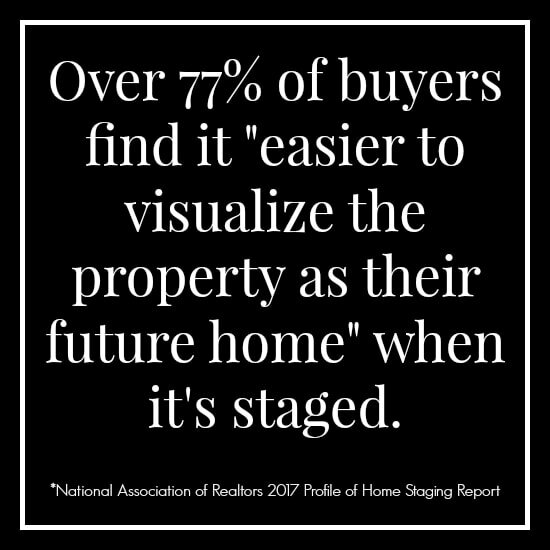 So don’t schedule that Open House without staging it first! 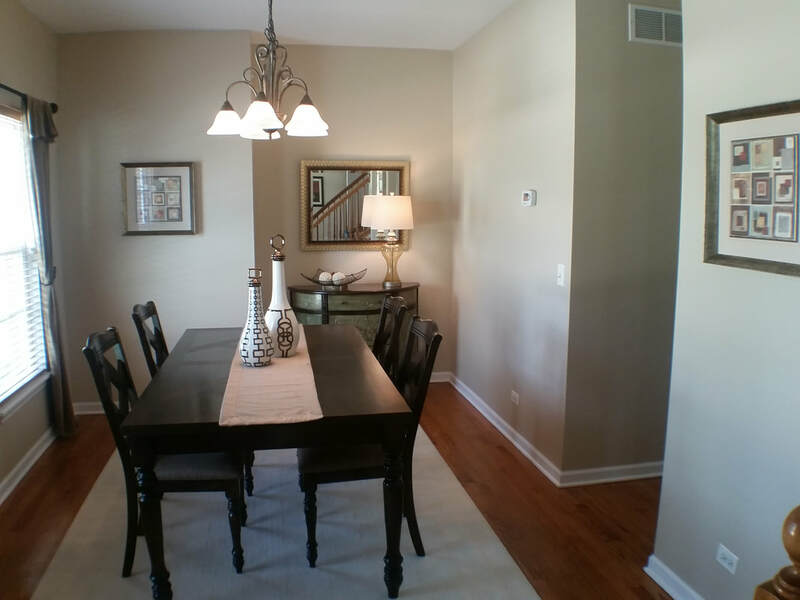 Home Staging transforms a "nice" home into a remarkably desirable product. It's not just about cleaning and de-cluttering. In ANY real estate market, homes that are priced right and marketed to "WOW" buyers are the ones that move quickly and sell for top-dollar! Home is viewed by buyers as "well maintained"
The average homeowner cannot truly "stage" their own home. You can have expertise, time and energy but you will never be able to be objective about your own home. 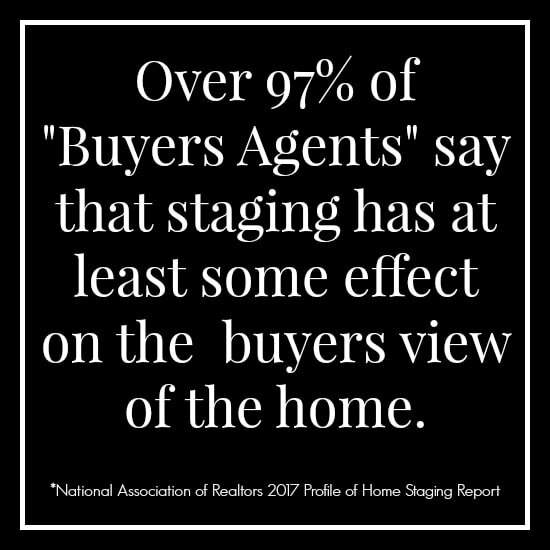 “Home Staging is using limited funds, practical creativity, objectivity, market demographic knowledge, real estate knowledge and extraordinary expertise to professionally prepare a home to sell. A professionally staged home by a certified home stager will become infinitely more attractive to potential buyers, sell quickly and for more money. 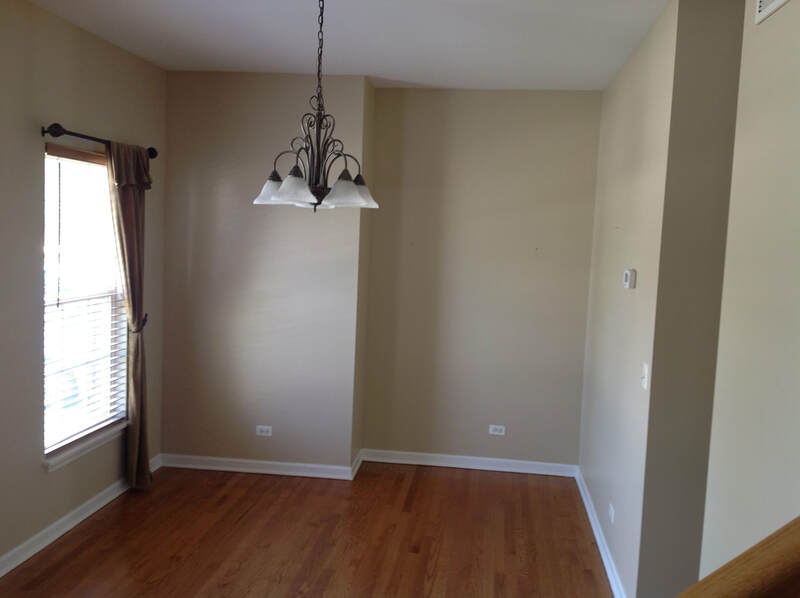 Serving Bolingbrook, Brookfield, Burr Ridge, Clarendon Hills, Countryside, Darien, Downers Grove, Elmhurst, Glen Ellyn, Hinsdale, LaGrange, Lemont, Lisle, Lockport, Lombard, Naperville, Oak Brook, Palos Heights, Palos Hills, Palos Park, Plainfield, Romeoville, Warrenville, Western Springs, Westmont, Wheaton, Willowbrook, Winfield and other Chicago suburbs...just ask! !